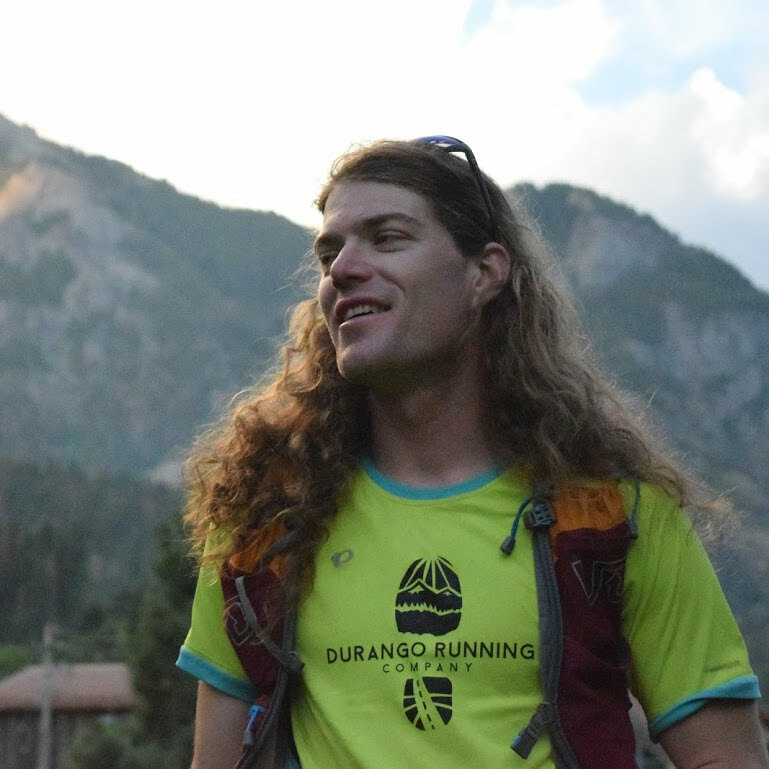 The Durango Running Team is in place to support the training, racing, and adventuring efforts of the competitively focused runners that live in Durango, CO. We hope that in doing so, we are able to assemble a community of supportive athletes with similar ambition while also representing and giving back to the beautiful mountain town we call home. 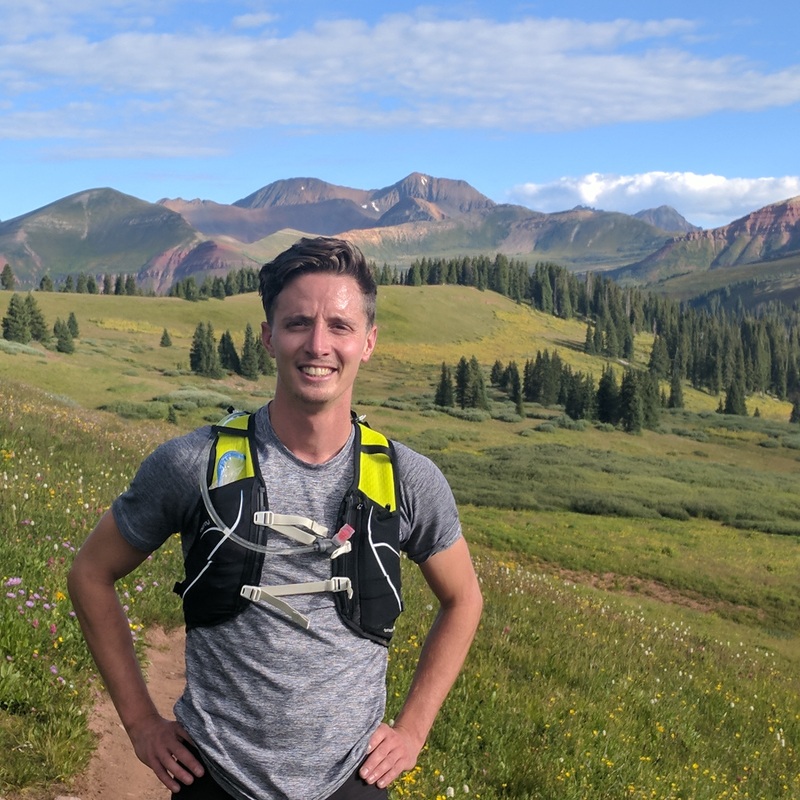 Starting running ultras in 2008, and it's been a joy of an experience ever since. 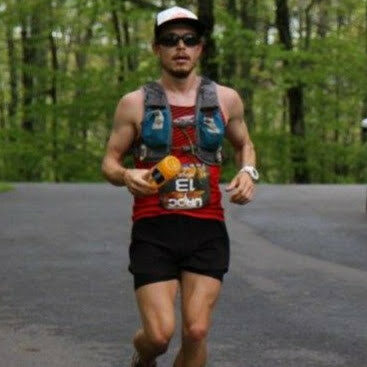 US Army Special Ops Vet, Thru-hiker, Ultra-marathoner and Fast-packer.